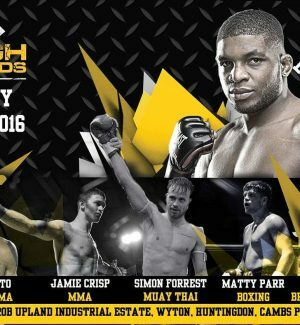 New MMA Gym Opening In St Ives Town Centre! 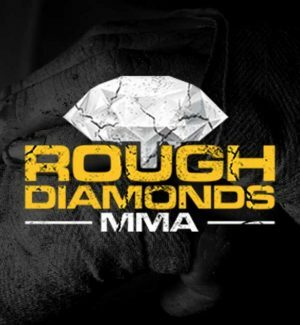 After a very successful first 6 months of opening, Rough Diamonds MMA is expanding and moving to a larger premesis. 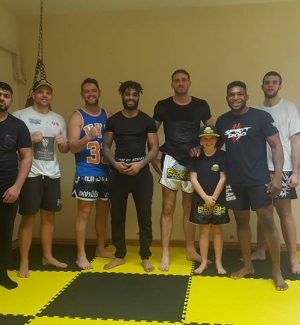 Due to the popularity of the Gym and being one of the leading Mixed Martial Arts Gyms in the Huntingdon/Cambridgeshire area we have decicded to move the gym to St Ives Town to a much larger location. The new gym will feature a MMA Cage and Boxing Ring. We will be supporting local business's on our equipment in exchange for a small donation. 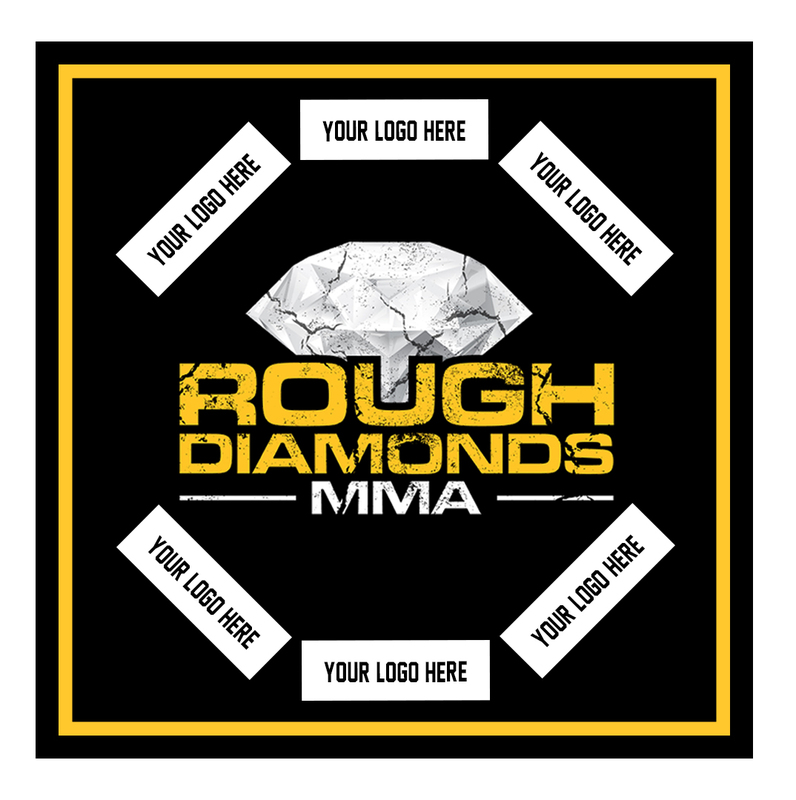 You will have your logo featured on the canvas of either the ring or cage. 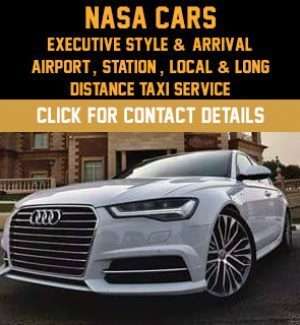 We will also be promoting business via our social media chanels on a weekly basis so you are not short of exposure. 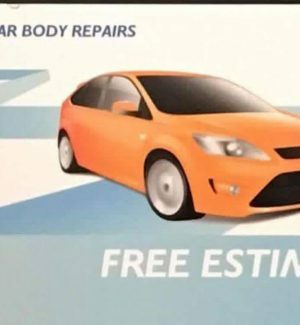 You can upload and purchase your advertising space below. We have several advertising oppourtunities available on our cage in the gym. We will accept a minimum donation of £100 to secure a spot on the canvas. 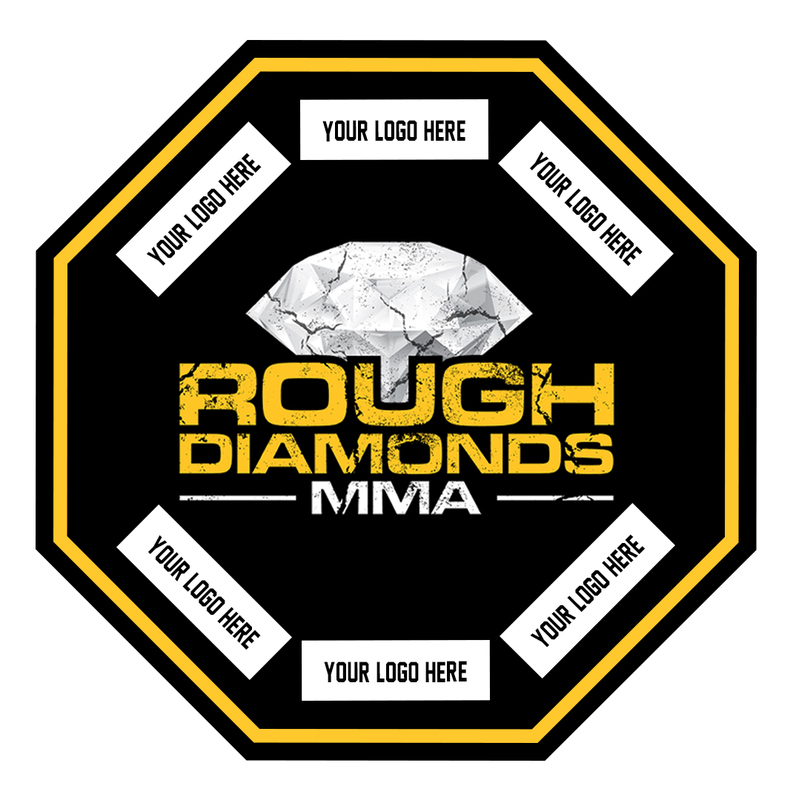 We have several advertising oppourtunities available in our Boxing Ring. We will accept a minimum donation of £100 to secure a spot on the canvas.